Caster Warehouse, a division of World Casters & Equipment Manufacturing, has its two 20,000+ square foot distribution centers in Atlanta and Chicago, with headquarters in Atlanta. 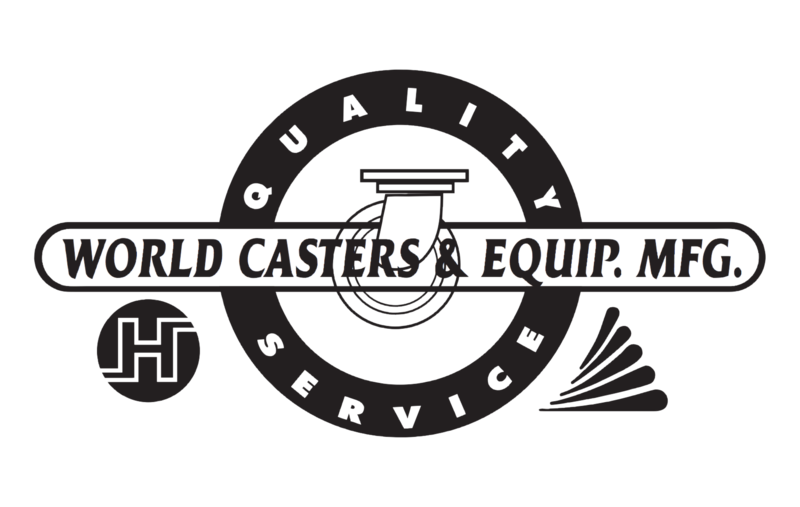 Caster Warehouse started manufacturing in 1999 and currently has 25+ series of casters. Caster Warehouse offers a wide selection of light duty casters, medium duty casters, heavy duty casters, stainless steel casters, and kingpinless casters. We're still adding Caster Warehouse products to the site, but we can help you!